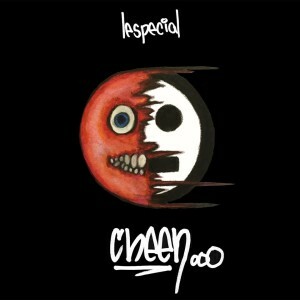 lespecial carve their own sonic path in modern music, creating their signature blend of “heavy future groove”. The power trio’s fresh synthesis of varied and divergent influences doesn’t underestimate the listener, reflecting a post-modern cultural climate in which fans have space on their aural palette for J Dilla, Radiohead, King Crimson and Fela Kuti. Veering from hip-hop to metal, prog to house, pensive indie-rock to apocalyptic dub, leaving room for head banging and hip swaying alike, while still presenting a unified sound and vision.